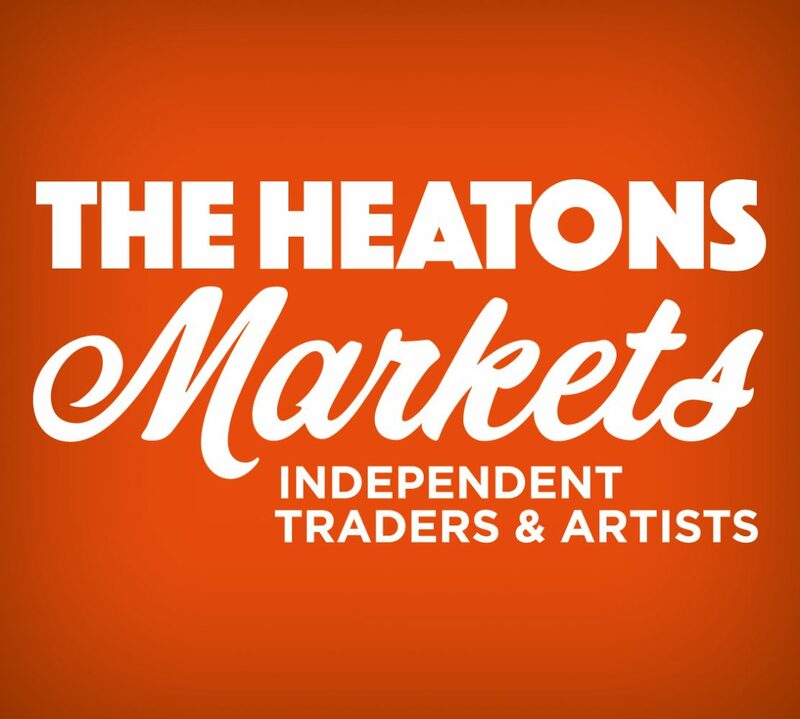 Time to dust off the tote bag, brush up the taste buds and put your best foot forward to join us at the 1st Heaton Moor Producers Market of 2019! We shall be lined up, bright eyed and bushy tailed by our stalls at a slighter earlier time 10.30-2.30pm. We haven’t seen you since December, be prepared for serious chatter, some new designs, new recipes – it’s all been happening since December! We are committed to being as eco-friendly and plastic free as possible – please ask us how we are getting there. Colette Todd will be joining us, singing those cold winter shadows away!